Adjustable beds are designed for those with long term health issues or recovering after surgery. 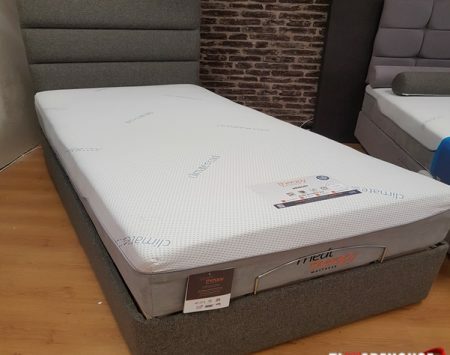 Adjustable beds are proven to help with medical ailments and they prevent and treat a wide variety of health conditions. They also help aid your carer. 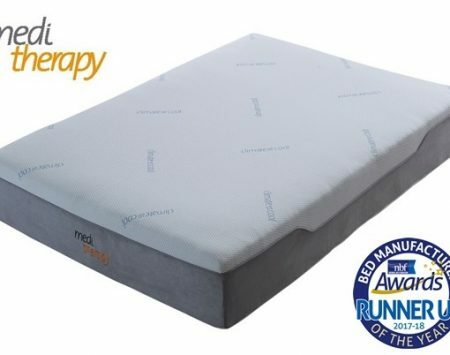 Adjustable Medi Therapy Gel bed FREE HEADBOARD!